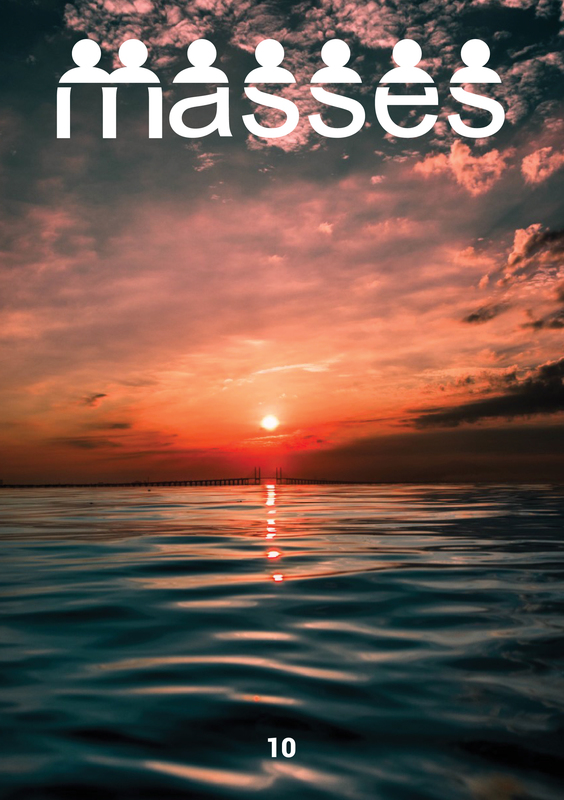 You will have probably seen BAD Lab products in supermarket or drugstores around the city. Billed as the complete personal care range engineered for unconventional men, The brand is inviting you to come witness #BADLABBILLBOARDS right in TTDI, as 4 of the country’s best graffiti artists converge to decorate the billboards, each with their own signature work. Among the chosen ones to come showcase their talent are Cloakwork, Shade, Katun, and DMOJO. It’s an installation like no other, and one that must be seen to believe. 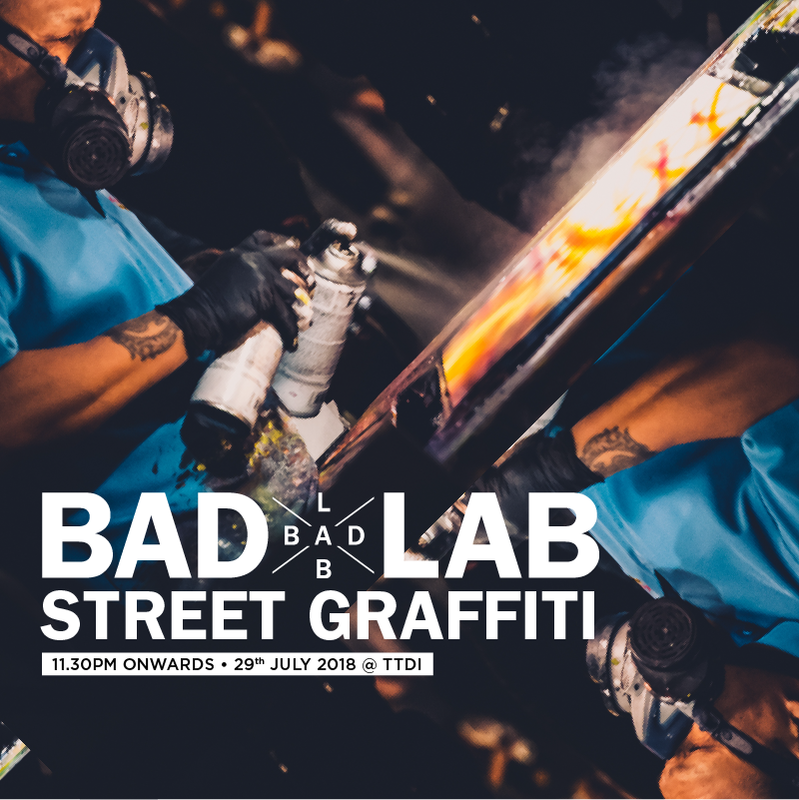 Come down to TTDI near Lim Tayar this Sunday 29th July, from 12 am to 5 am to witness the manifestation of urban art movement, one that is rides the line between renegade art and vandalism. Or if this isn’t your fancy, BAD Lab will also be hosting a booth at RIUH! this weekend at APW, Bangsar, whereby said talents will be making an appearance as well as performing a graffiti demo before moving on to the real thing on Sunday. A barber/grooming station will be on hand at the booth in case a last minute makeover is needed, and they’re also hosting a contest to give away leather jackets as well. So if you’re in need of a face buff, head on down to Bangsar this weekend to experience BAD Lab for yourself! In case you missed it, Berlin retailer Solebox forced its buyers to wear their Parra Air Max 1s before going out of the store.